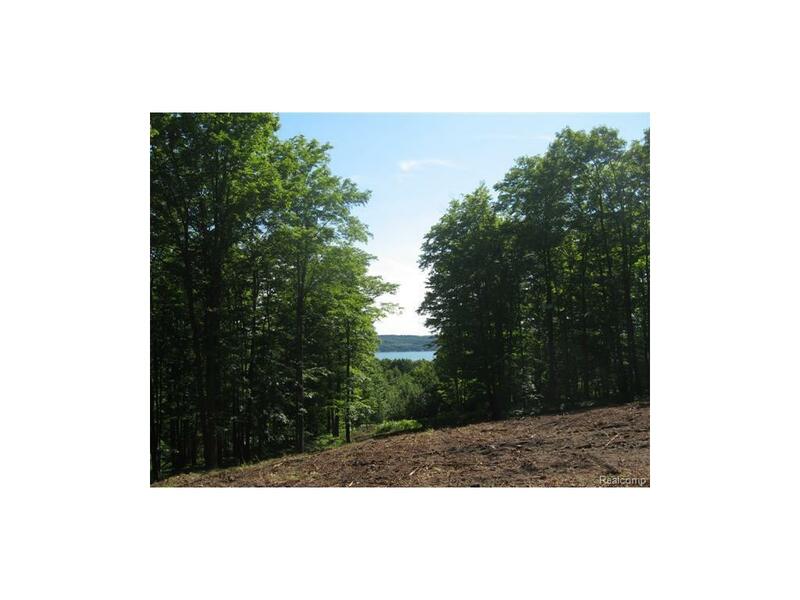 BOYNE CITY, PRIME LOCATION, 1.1 ACRE VACANT LOT AVAILABLE WITH GREAT VIEW OF LAKE CHARLEVOIX AND MATURE MAPLE TREES. THIS LOT WILL ACCOMMODATE A 1700+SQ.FT. HOME WITH A WALK-OUT LOWER LEVEL AND GARAGE. 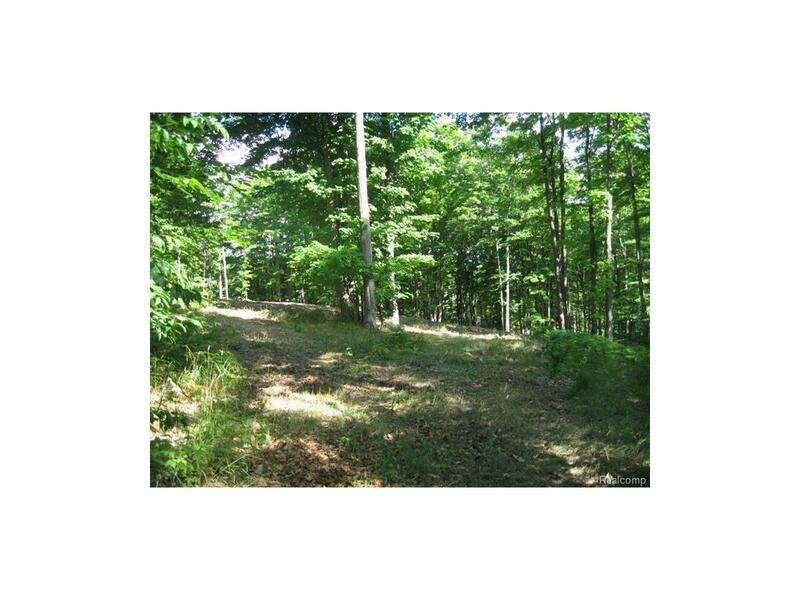 17 ACRES OF PROTECTED UN-BUILDABLE PROPERTY SURROUNDS THIS PROPERTY. 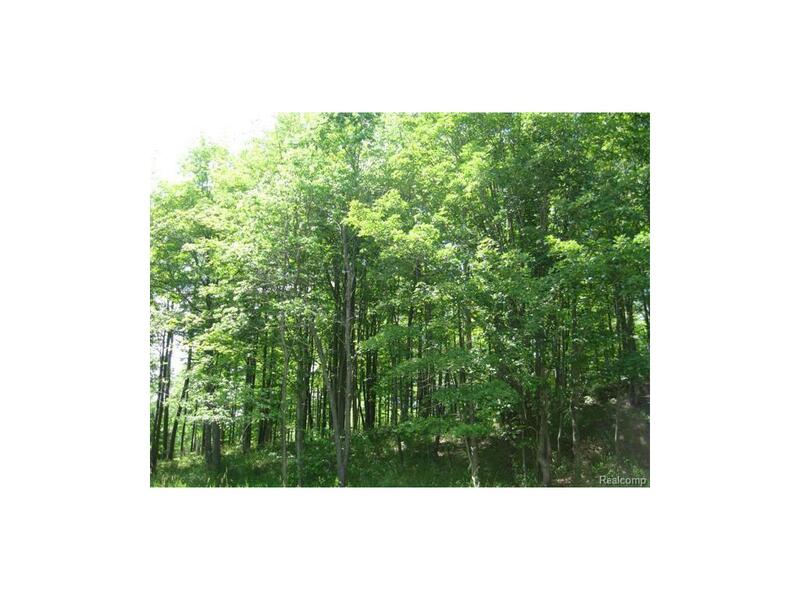 ONLY 8 POSSIBLE UNITS LOCATED ON 25 ACRES OF PRIME BOYNE CITY REAL ESTATE! 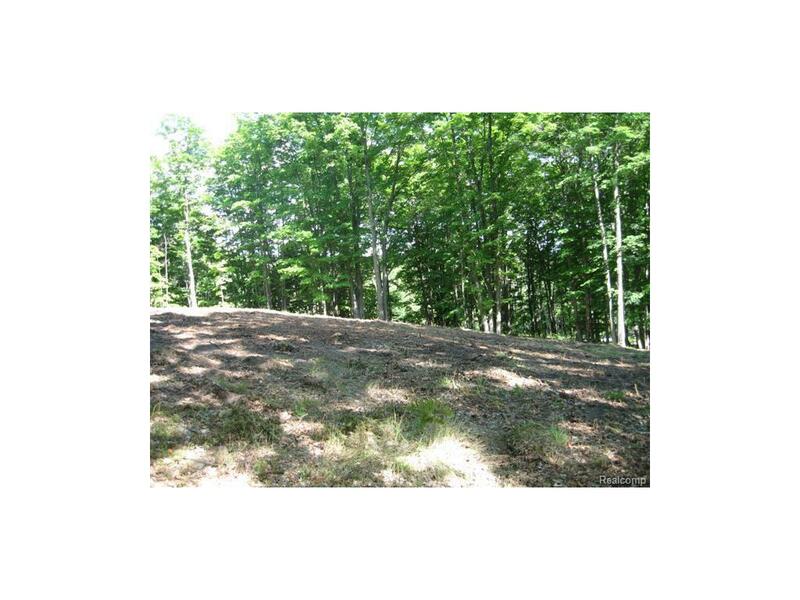 THIS PROPERTY IS SERVICED BY NATURAL GAS AND LOCATED ON A PAVED ROAD. A MUST SEE! HURRY THIS WON'T LAST LONG! !